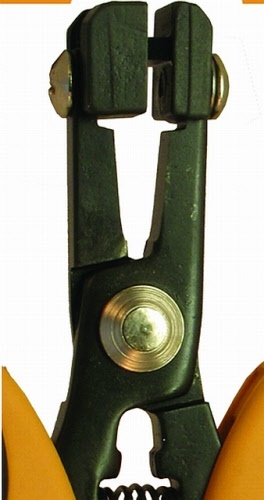 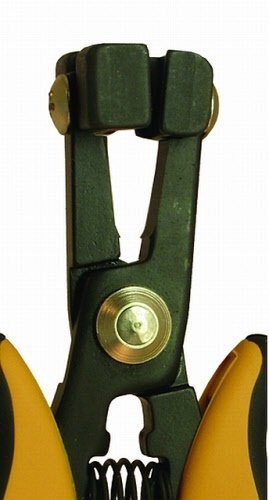 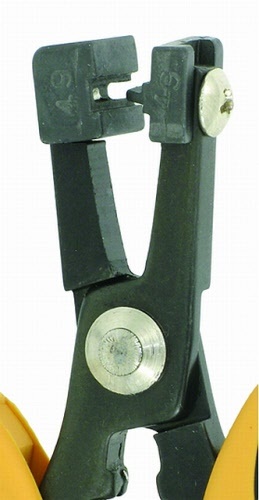 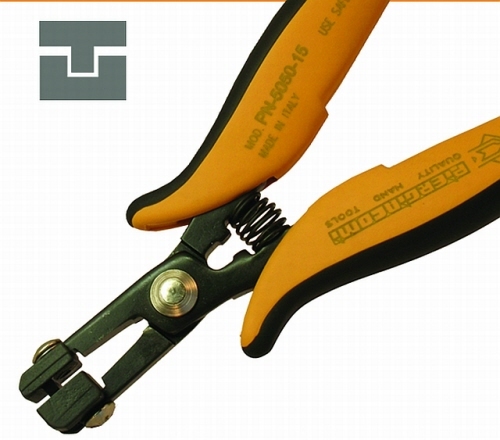 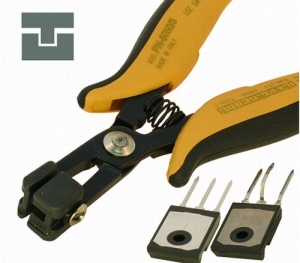 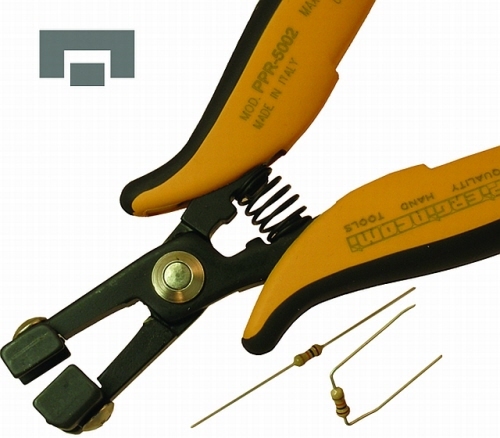 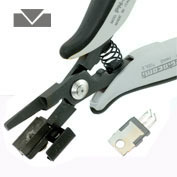 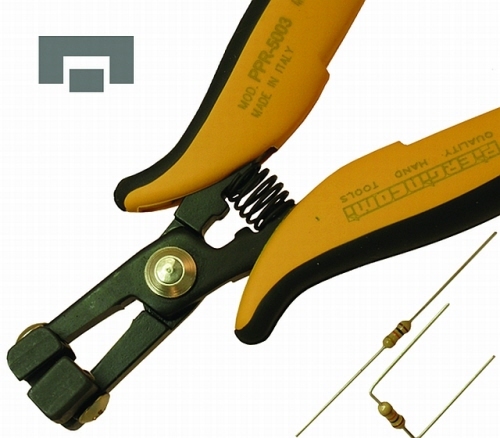 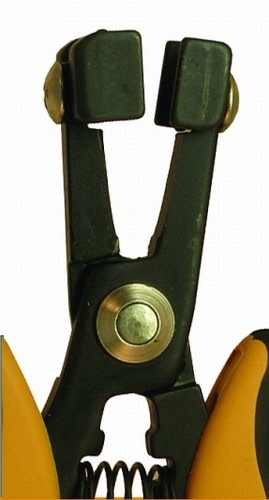 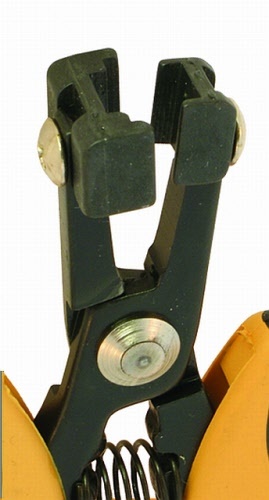 Special pliers which forms the component wire at 90°. 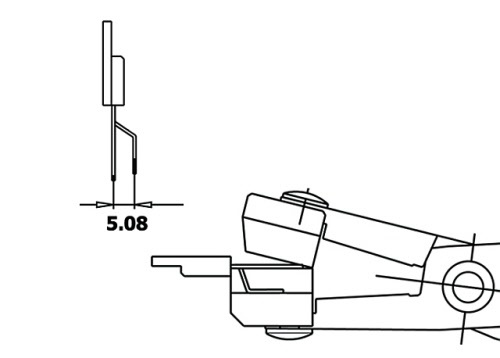 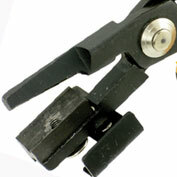 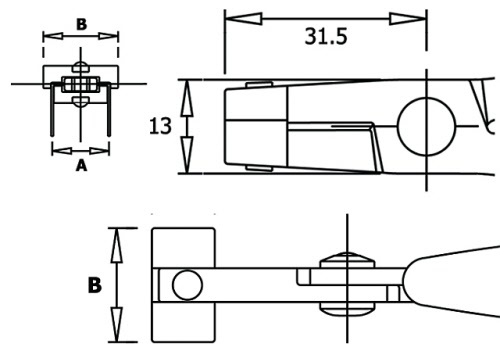 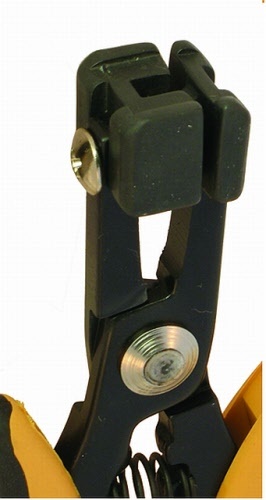 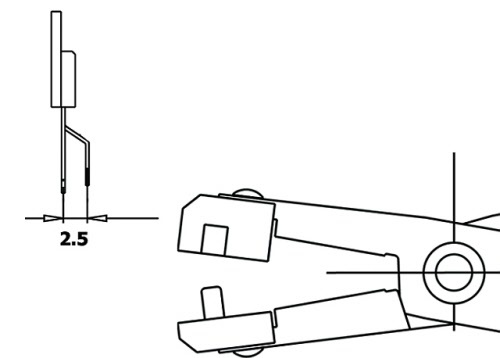 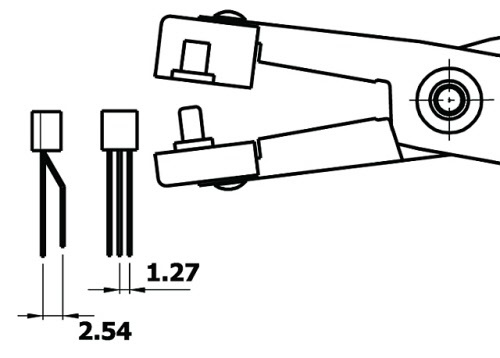 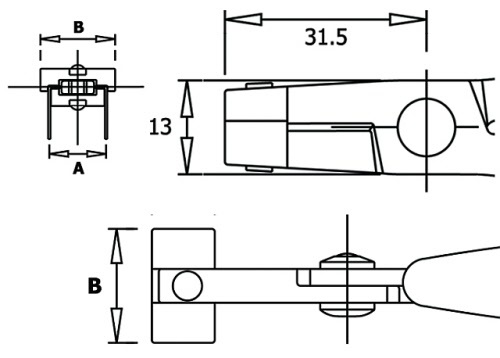 With adjustable stop to adjust the forming distance (A). 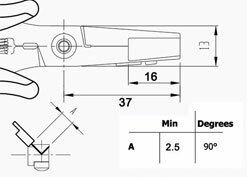 Max forming width 16mm to allow TO220 and TO247 forming components. 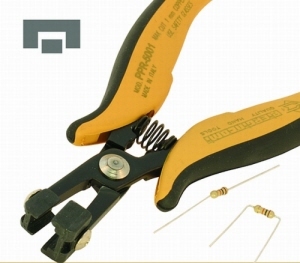 This item combines both PN5040 and PN5040/5 articles. 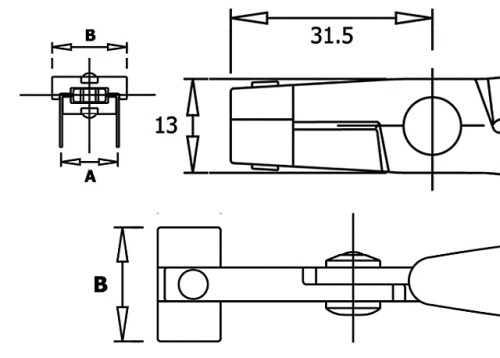 Steel thickness 5.0mm. 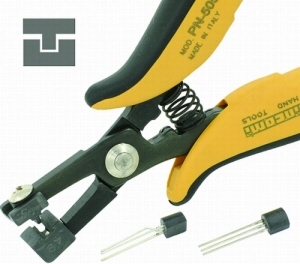 Tool length 158mm.